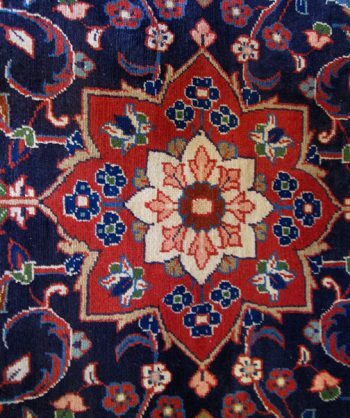 Categories: Antique, Medium, New entry, Traditional. 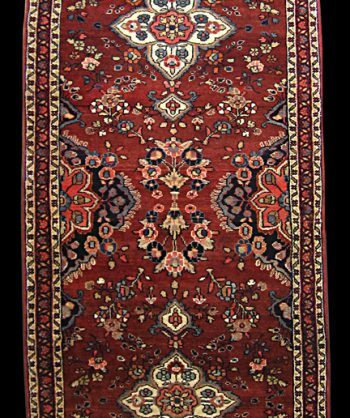 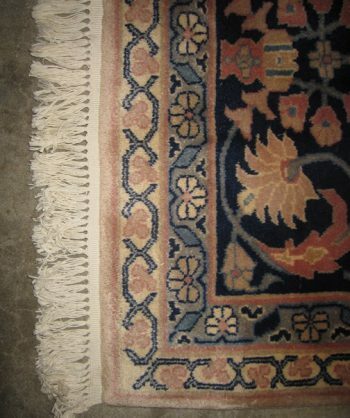 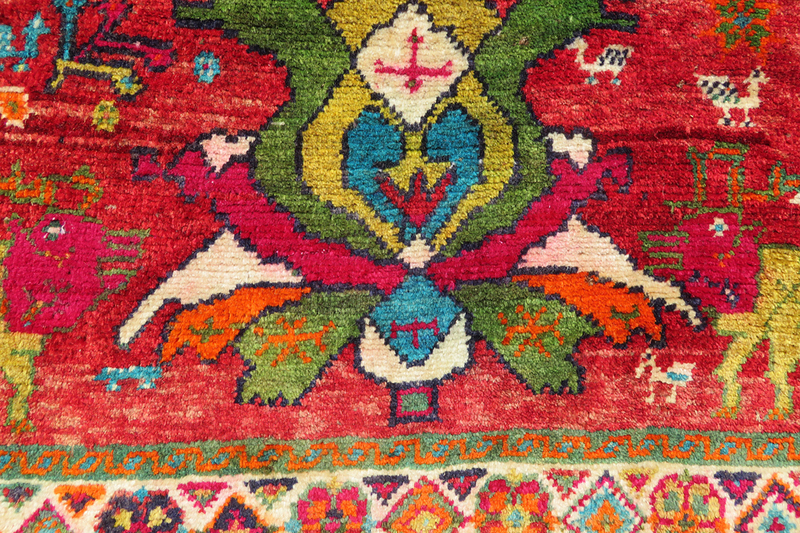 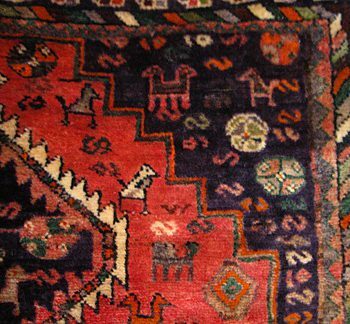 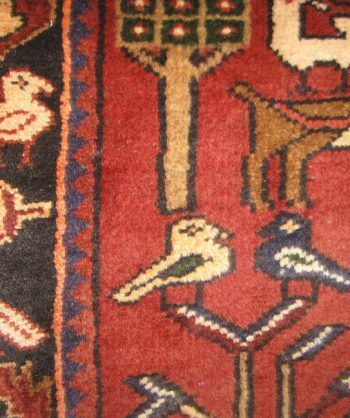 Tags: Antique, Hunting, Persian Rug, Tribal. 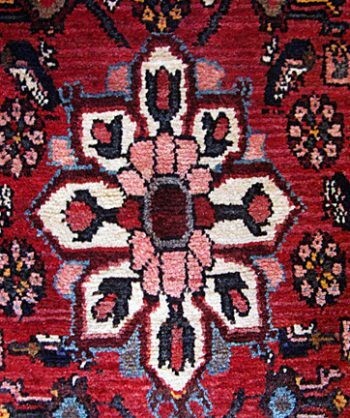 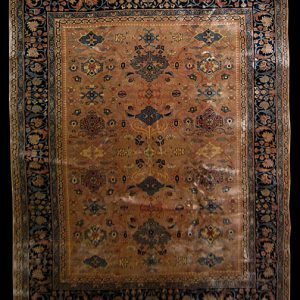 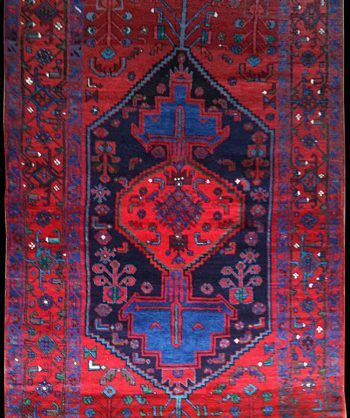 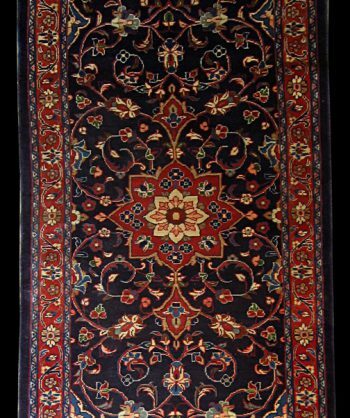 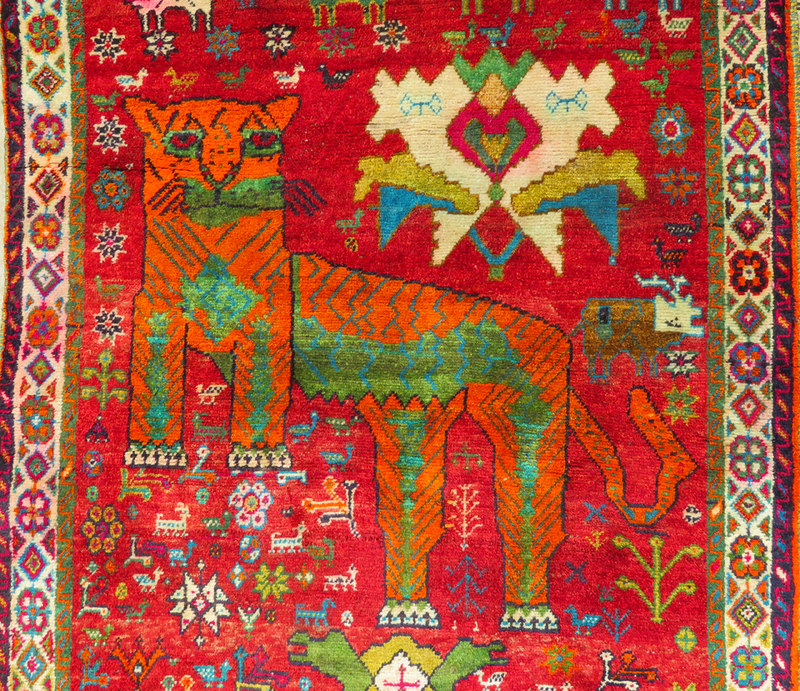 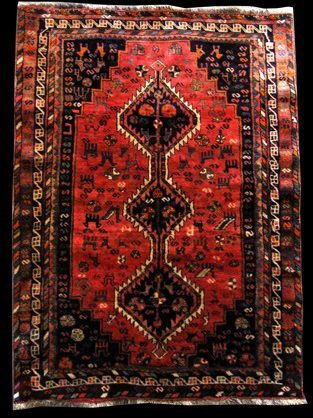 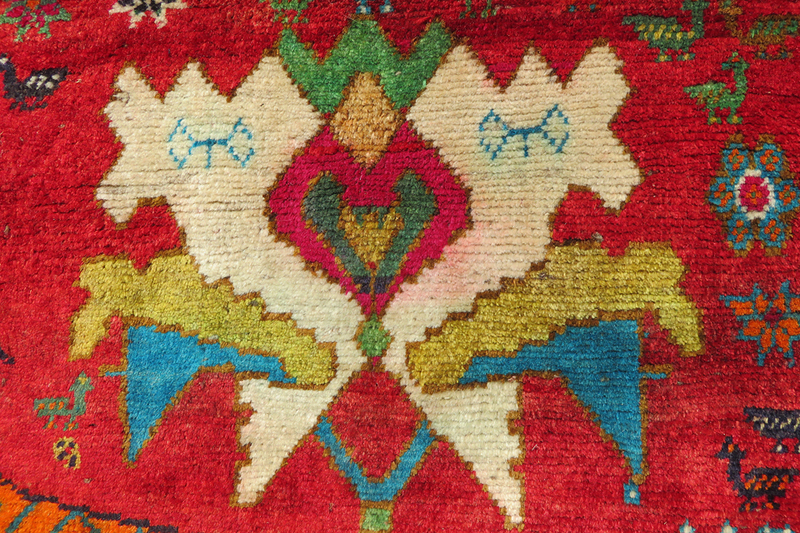 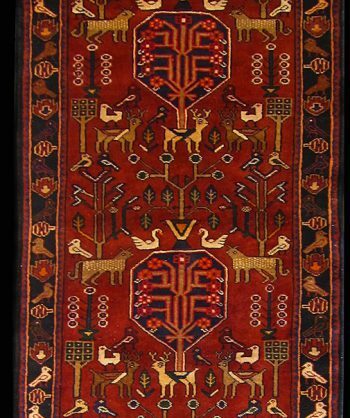 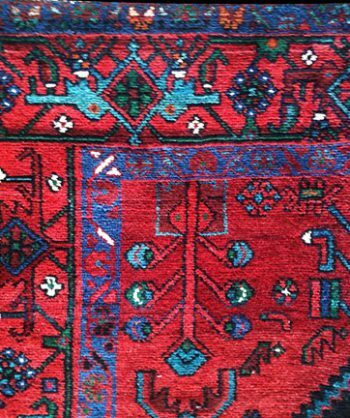 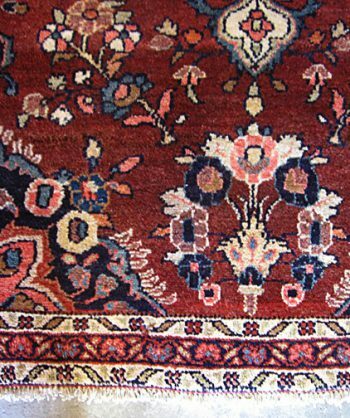 Amazing antique Persian hunting rug handmade in the ’30s. 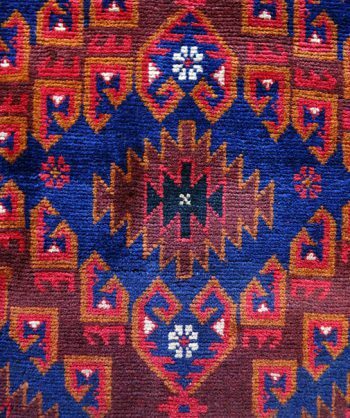 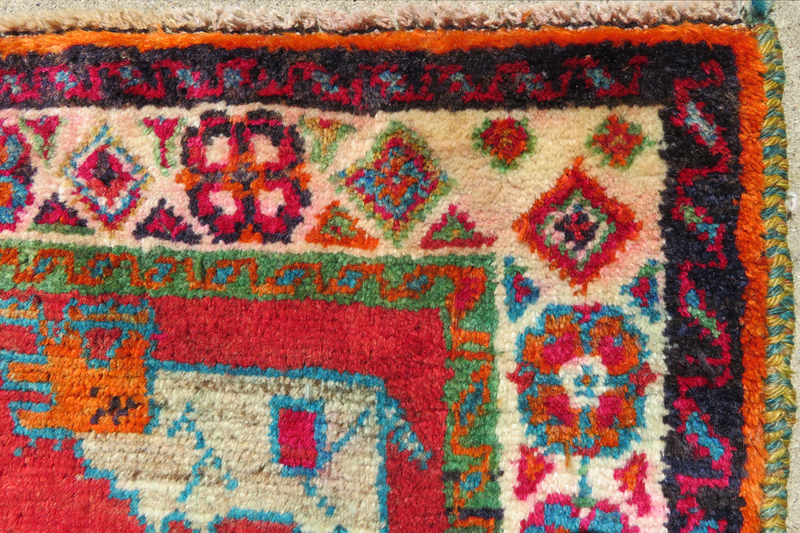 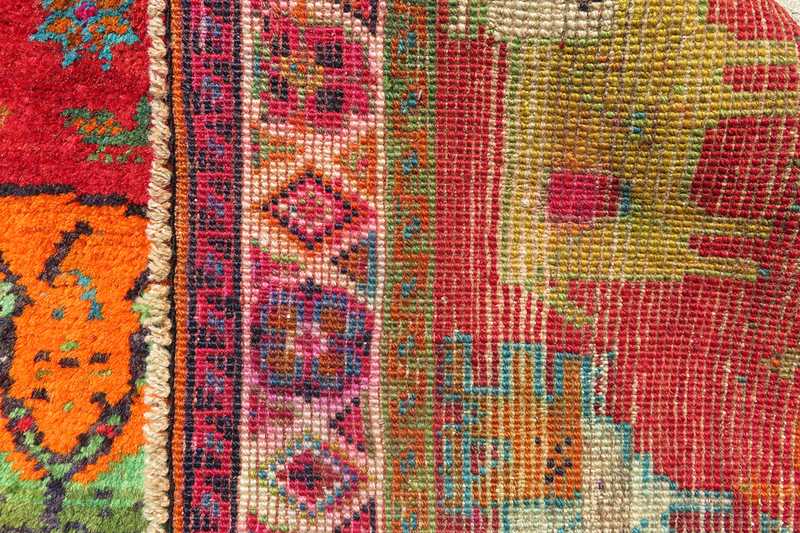 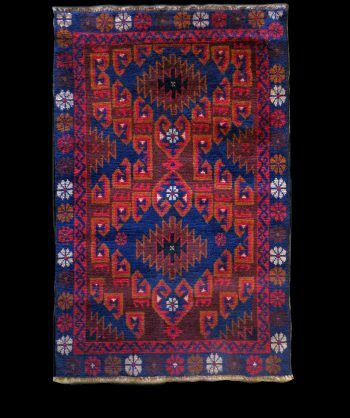 This rug was probably woven in a small village -made from hand-spun wool that was vegetable dyed. 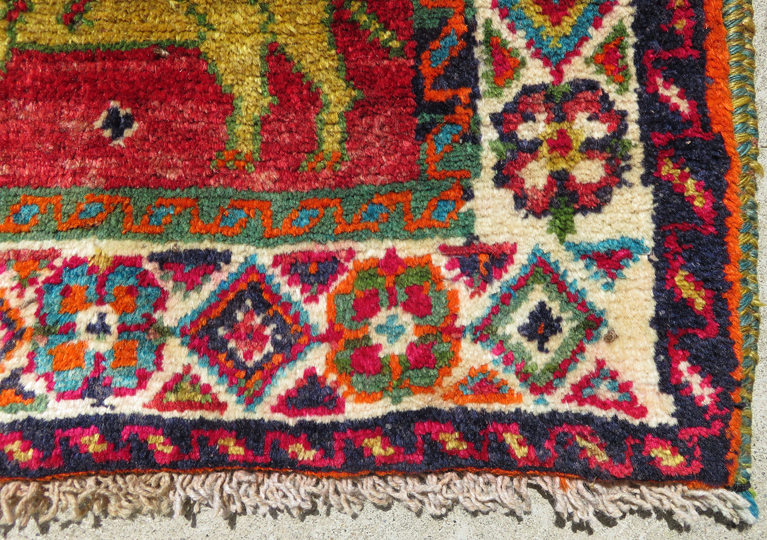 No two rugs are the same. 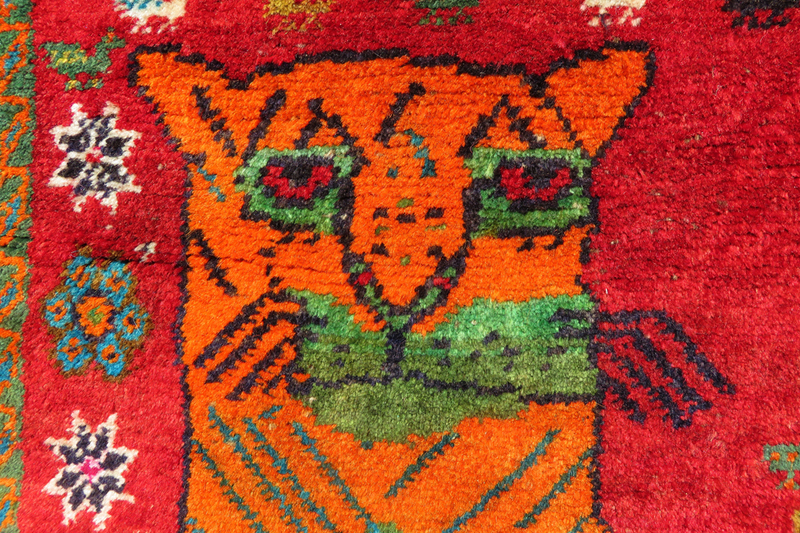 Symbolic artful characters were nearly always the focus of their endeavour. 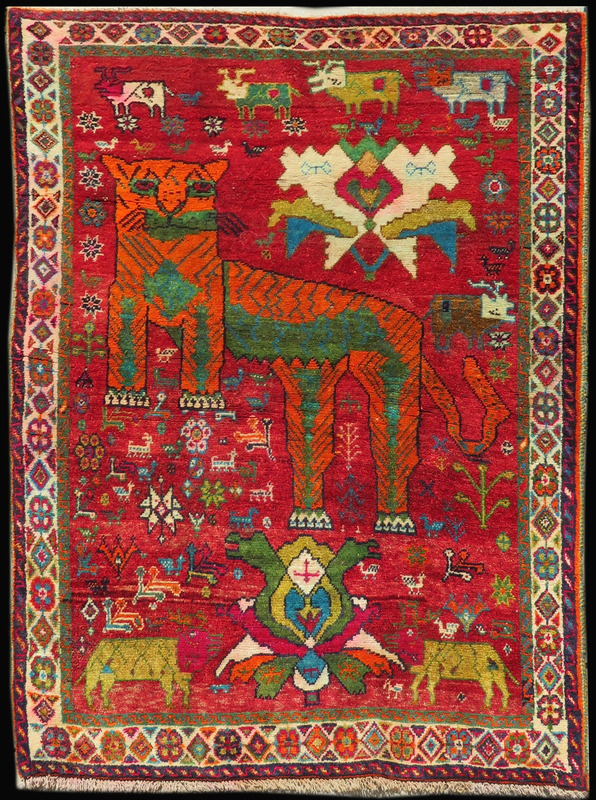 Hunting rugs picture the animals they depend on for a nomadic way of life and give them a way to honor their gifts.